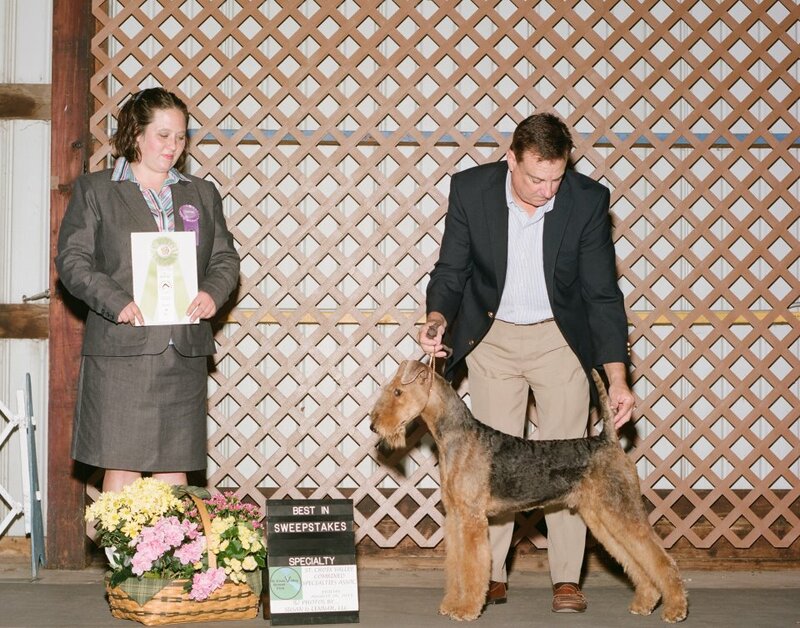 CastIron Airedales, Airedales in Branford, CT. Airedale puppies in Connecticut. 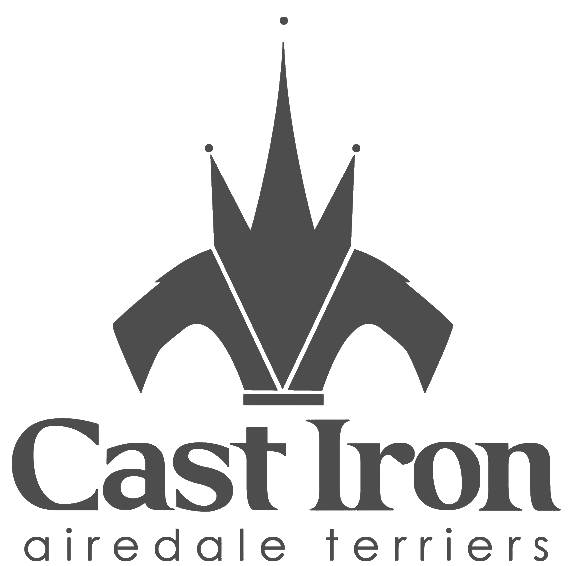 Welcome to CastIron Airedales Latest News & Blog Page! 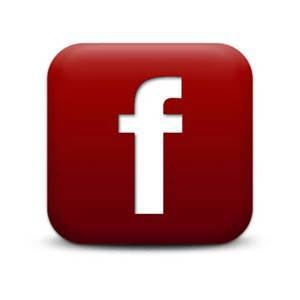 Combined Specialty Association August 2011. 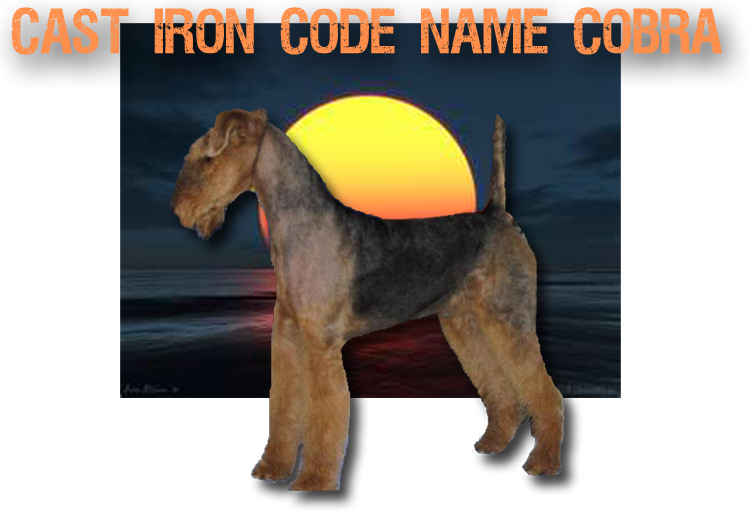 The smartest Airedales money can buy are from Castiron ....Buster is an example. Congratulations Jax, Sire of 18 CastIron Dogs, for winning the prestigious Crufts UK Dog Show! We are ecstatic !